The ‘Lemon Shark’ or better know as the ‘Yellow Shark’ has the most distinctive color among the shark species. 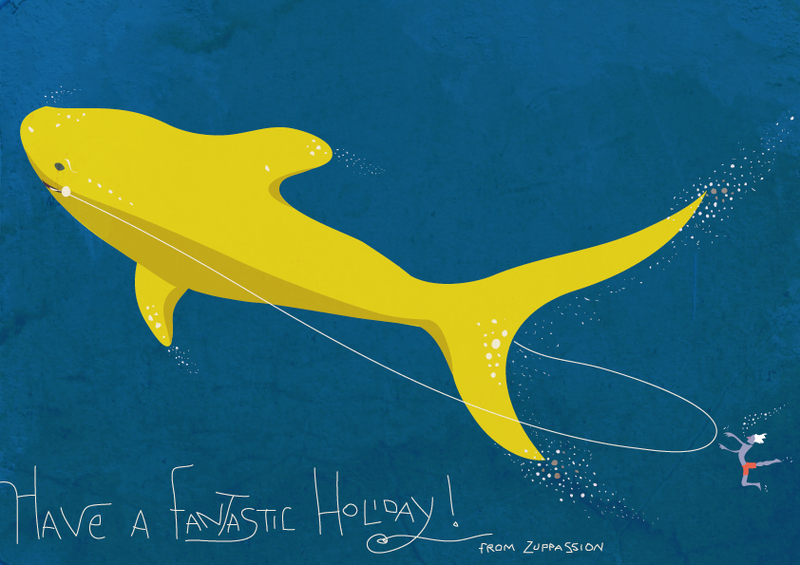 Illustrated here by Alessandro Bonaccorsi from Zuppassion, the yellow shark is mainly found along the Southeastern coast of the United States and the Gulf of Mexico. They primarily depend on their sense of smell and feed on small prey including mollusks and crustaceans. To find out more, go to this informative video on The National Geographic site. To see more of Alessandro Bonoccorsi, go to his website and his Altpick page. This entry was posted in Altpick, Illustrations and tagged alessandro bonaccorsi, lemon shark, national geographic, shark, yellow shark, zuppassion. Bookmark the permalink.